Validate your proposal with a transparent investment evaluation. 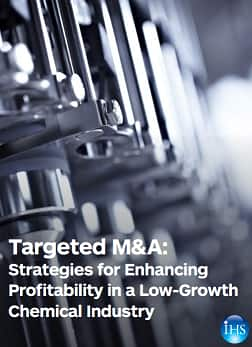 When planning new capacity investments, chemical companies must consider a variety of factors and how they interact. 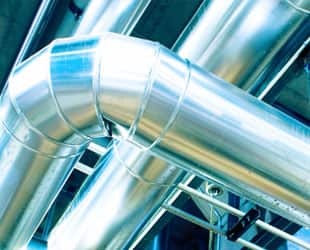 The interconnectedness of the chemical supply chain can cause change in one area to trigger an unintentional response elsewhere. To prepare tactically and strategically for this environment, you need to develop business models that incorporate risk using the most reliable data. In addition, you must be ready to provide gainful analysis of market trends and credible future valuations of current projects – including explanations of any change in production costs. Customers gain online access to historical and 10-year forecasts of chemical production capacity data, supply/demand balances, country-by-country trade grids, and 10-year price, cost and margin forecasts. 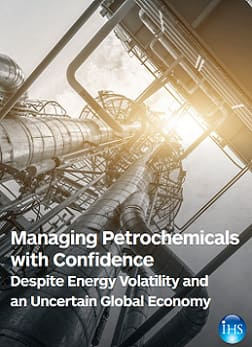 Certain studies also provide production economics, production process and technology overviews as well as derivative capacity data and analysis, and summaries of the strategic issues, sensitivities to the forecasts and emerging trends impacting global and regional markets. 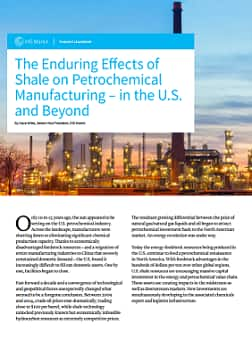 Customers receive a cost curve model of pro-forma plant costs and margin positions of individual chemical plants, both regionally and globally. Now includes additional scenarios for feedstock prices. Customers receive individual reports containing a summary of commercial manufacturing processes, 5-year market outlooks, as well as supply/demand, trade and price data (available for over 300 chemicals). 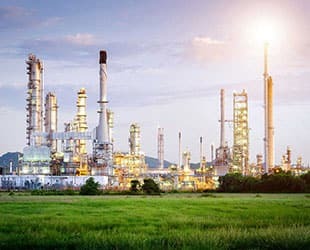 Detailed technical and economic evaluation with user-interactive models of more than 2,000 commercial and emerging chemical, refining and related technologies. Client-tailored solutions, including market research, process evaluations, feasibility services, competitive structures, macroeconomics, strategic planning, benchmarking and M&A due diligence. 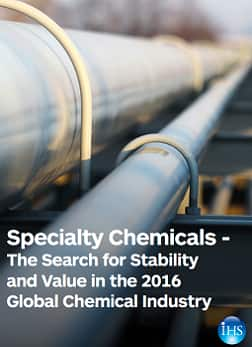 Comprehensive price discovery, near-term analysis and forecasts of global chemical markets. Our experts leverage years of industry experience and extensive professional contacts to help clients improve market portfolio planning and make better buying, selling and operating decisions. Reports are provided weekly, biweekly, and/or monthly, depending upon the service. 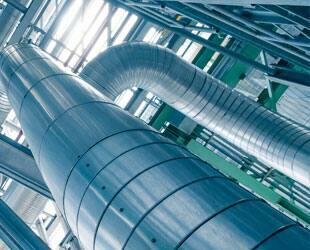 For some actively traded chemicals, Market Daily Services are offered.